Getting dressed during summer with searing hot temperatures is hard work, especially when you need to look presentable in the office, right? But luckily there is a piece in your wardrobe that can help you transition from hot to cold, day to evening event – a blazer. 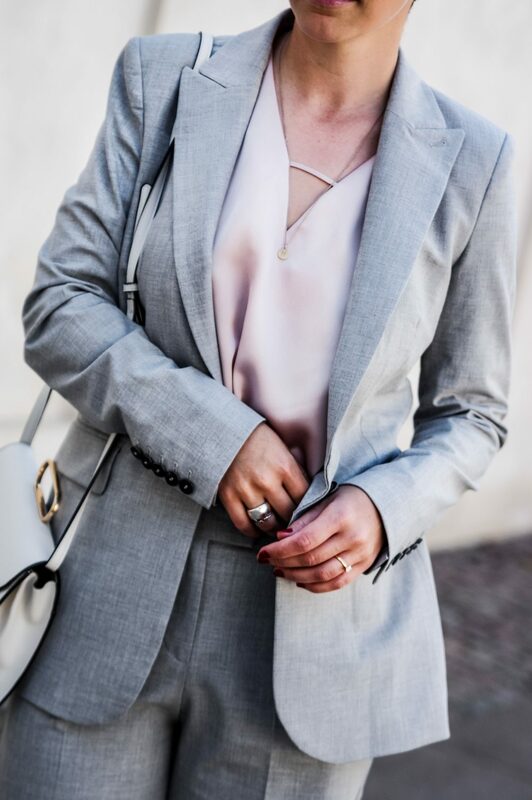 To help you master the summer office look and cope with the heat while still wearing a suit, I bring you one of my favourite summer suits, that I found from HERE and HERE. Suits are a favourite of mine as you gain 2 versatile pieces in one, and you can use each piece with other items for more outfits. But since not everyone is on board for wearing a full suit, you can also opt for only the blazer as it is one of the most practical piece you can ever have in your wardrobe. 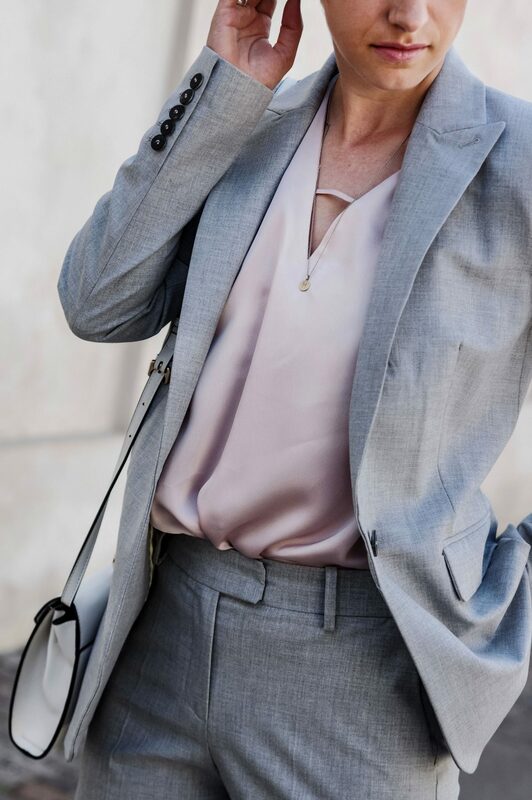 So whether you are in the finance or art world or whether you prefer wearing your blazer with sneakers or high heels, here are my choices of 12 summer blazers under $150 to take you from office to drinks with your spouse or friends. Scroll below to shop them all!